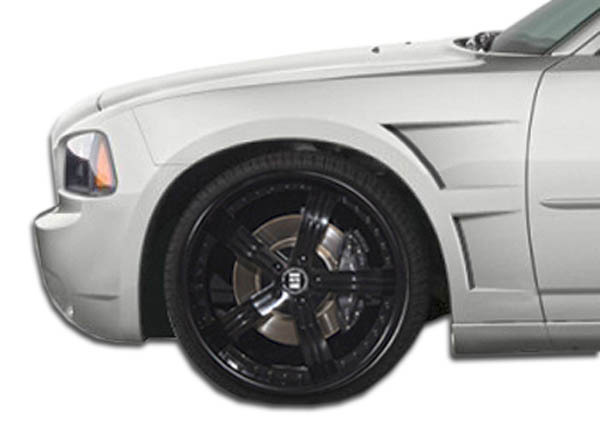 Ready to upgrade your 2006-2010 Dodge Charger with custom styling? 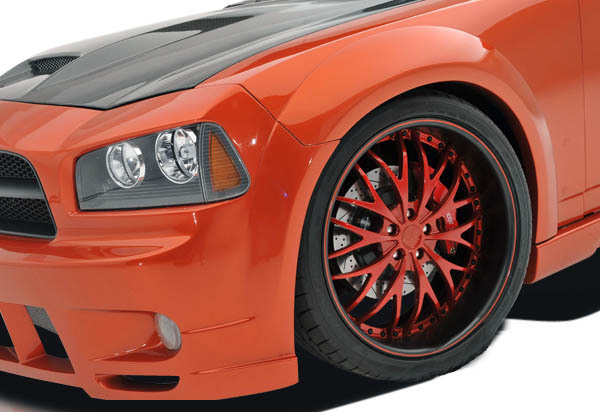 Check out these beautiful Dodge Charger body kit styles we carry. 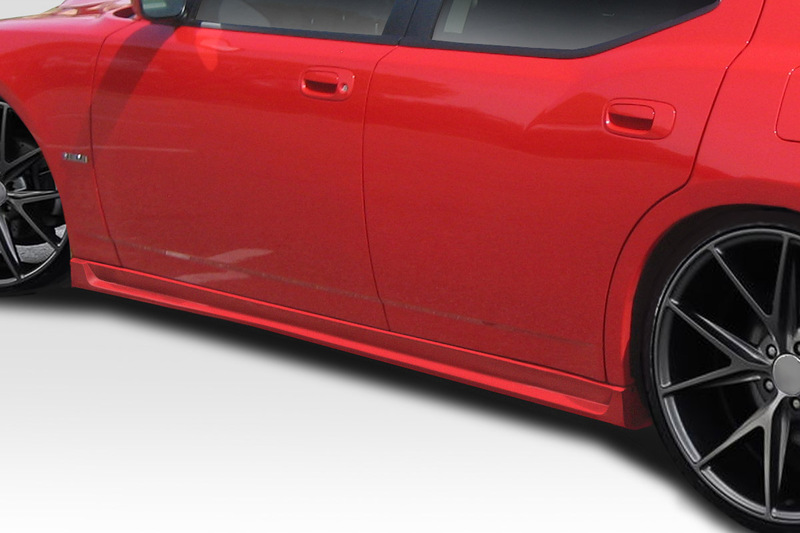 Additionally we also offer individual components such as front bumpers, rear bumpers, add on bumper lips, custom fenders, side skirts and more. 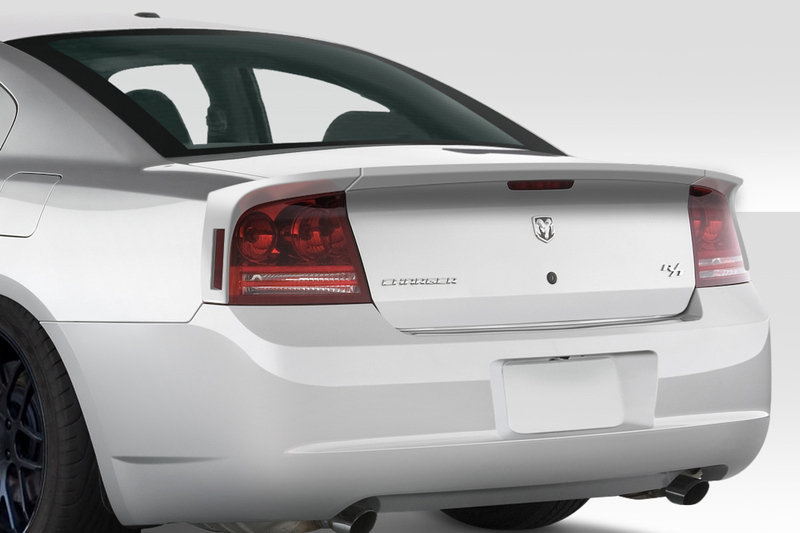 We also carry Dodge Charger spoilers if you are looking for an inexpensive upgrade that will not break your bank account. 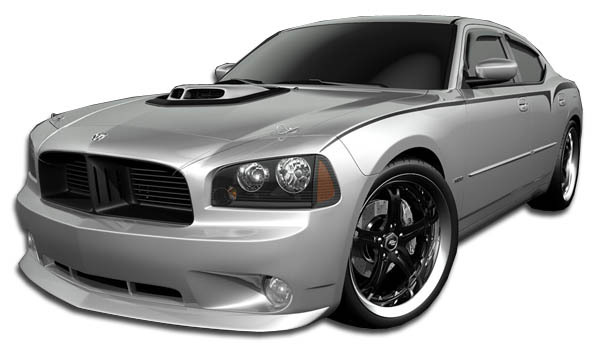 Many Dodge Charger owners that purchased a V6 model desire the look of the premium SRT models. 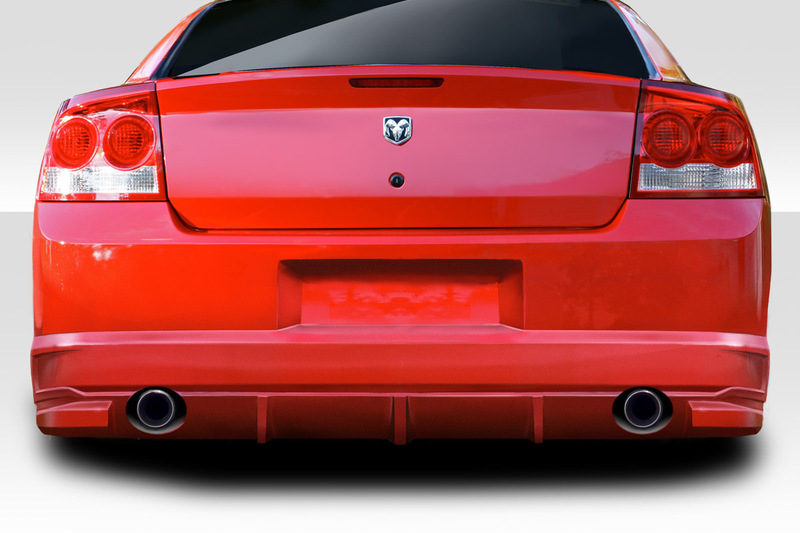 For this reason Duraflex has released the SRT style bumpers and spoilers for sale. 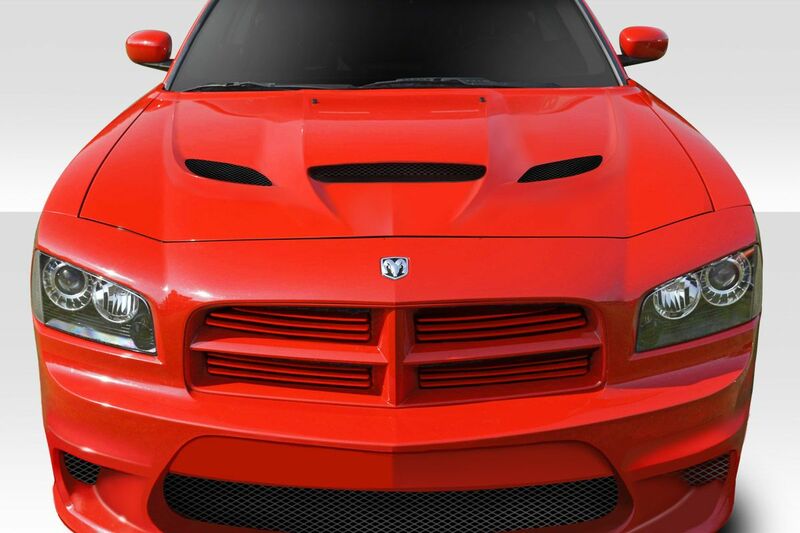 Now you can upgrade to the SRT8 look! When the Dodge Charger Hellcat took over the streets it was instantly the holy grail of modern Dodge Chargers. 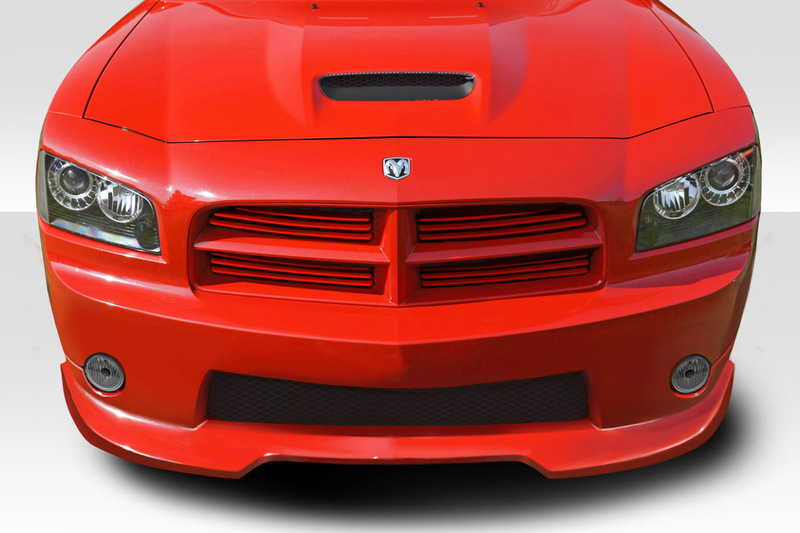 Now you can have the same style as the Hellcat with our Dodge Charger Hellcat Conversion Body Kit. 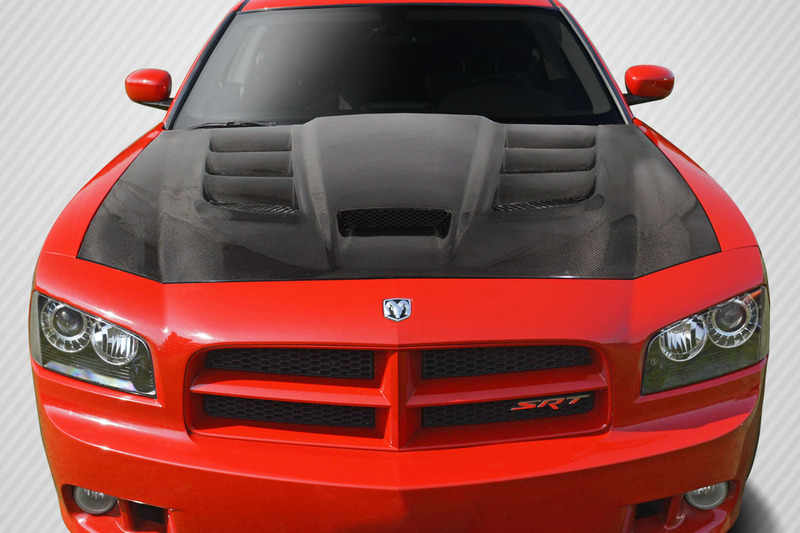 Click here to visit our Hellcat Body Kit page. 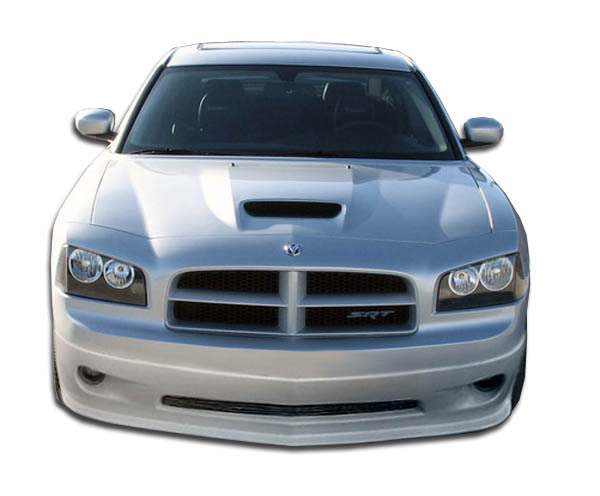 This body kit available for Dodge Charger is manufactured in polyurethane. 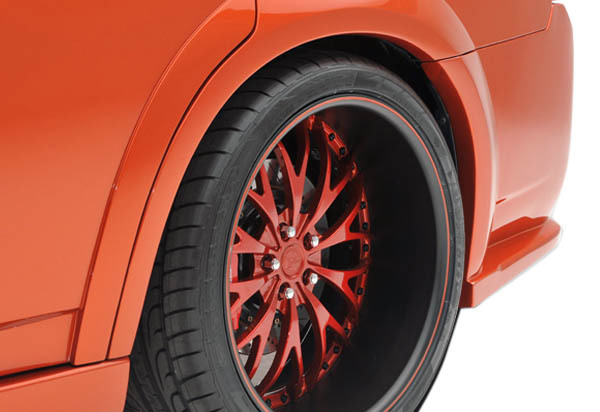 For instance this material is the most durable and flexible material for manufacturing body kits. Additionally the installation and paint process is always less labor intensive with polyurethane parts. This body kit really sets off the natural body lines of the Charger and has a classy elegant look. Knowledgeable and experienced staff of automotive experts not just a call center! 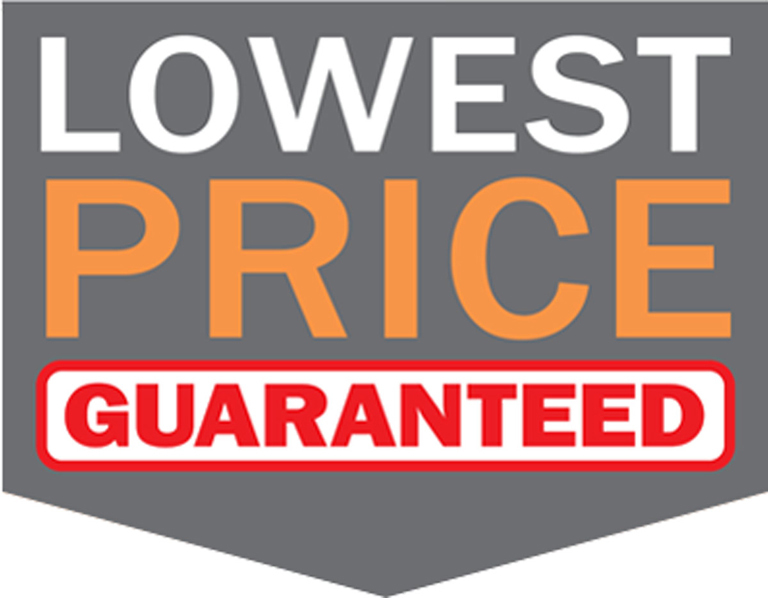 Call us at 916-476-3925 or use our live chat feature.